Over 4000m (13,000ft) of ascent await participants of this weekend’s 3 x 3000m 80km Ultra providing every participant an opportunity to cover three classic Lakeland peaks. It’s going to be a tough challenge and a key race for the 2016 Skyrunner® National Series ranking. Based on the classic ‘Lakes 3000’s’ the 80km route will include Scafell Pike, Helvellyn and Skiddaw. An amazing circular route over some of the best mountains available within the UK, it promises to be a tough challenge but hopefully not as tough as the 2014 edition when the race was hit with torrential rain. The route may not have the required altitude that a Skyrunning race would require in France, Spain or Italy but as we have shown at the V3K and the recent Skyline Scotland races, we can compensate for this with steep short climbs and technical terrain. 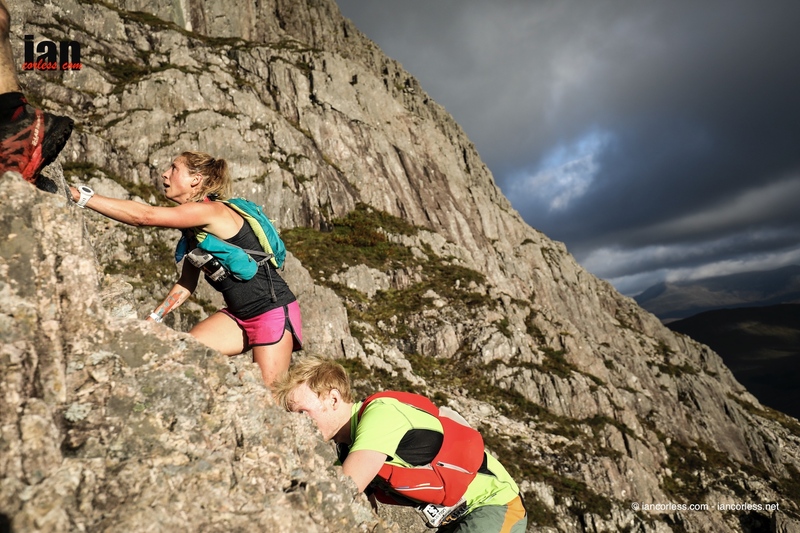 The 3×3 route combines all the elements of a classic Lakeland run with aspects of European racing; technical terrain, beautiful mountains and hills. 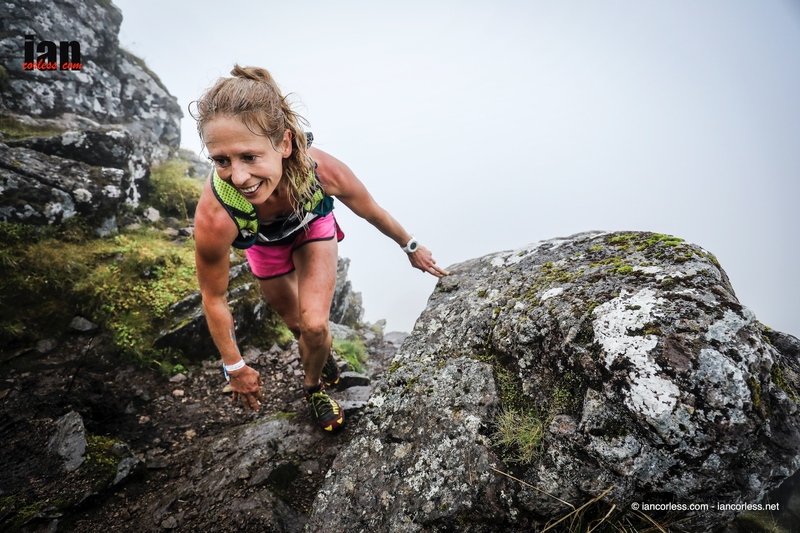 In the ladies ranking, Sarah Ridgway currently is leading with victories at Lakes Sky Ultra and the Peak SkyRace and a recent 3rd place at the Salomon Glen Coe Skyline. Sarah will not race at the 3×3. However, Sarah Sheridan will race and she will be looking for maximum points! Sarah placed 3rd in two races, the V3K and Peak SkyRace providing 156 points but she also placed 9th at Lakes Sky Ultra providing 60 points. Her tally is currently 216 points. 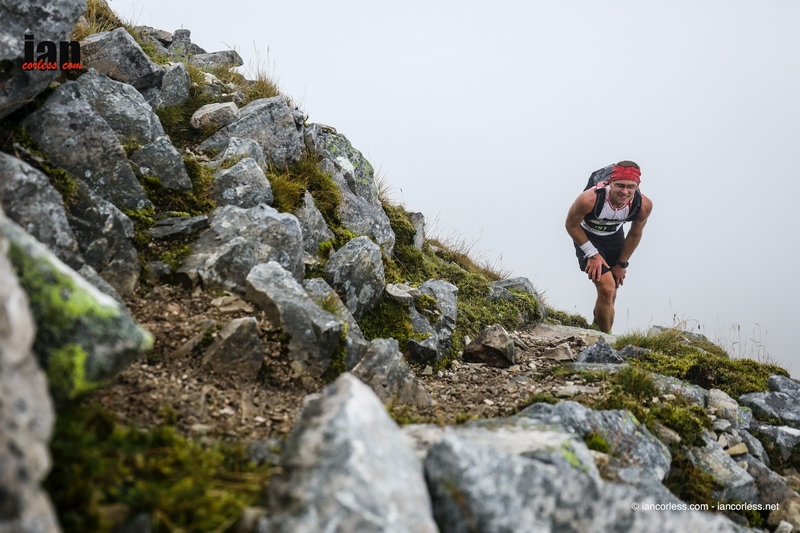 Bjorn Verduijn has run all four races (he chose the Salomon Ring of Steall at Skyline Scotland) and therefore has a strong lead in first place. Bjorn will also race the 3×3 and may well place on the podium, it all depends how his recovery has gone just one week after racing. Pre-race favourite for the 3×3 is Paul Tierney who is a previous winner of the Lakeland 100 and a committed fell and mountain runner. 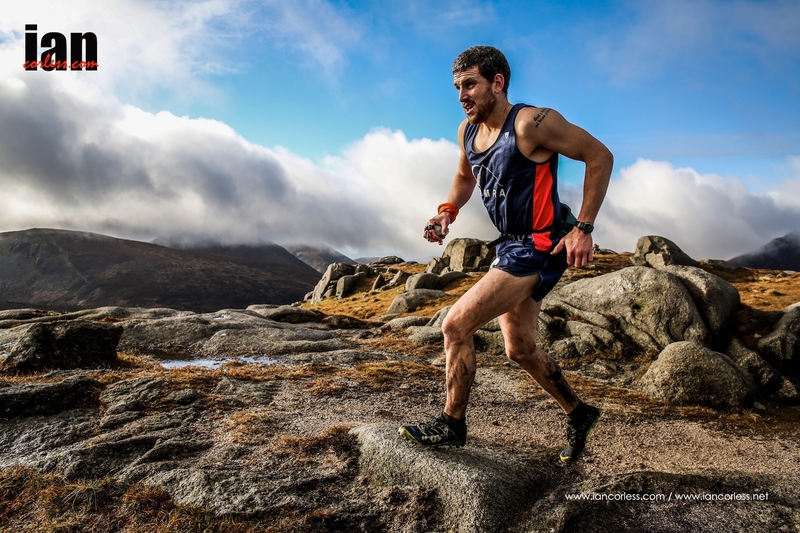 This entry was posted in Uncategorized and tagged 3 x 3000, 3x3, high terrain events, ian corless, lake district, lakes, Mulvey, Skyrunning, skyrunninguk. Bookmark the permalink.